Misunderstandings in clubs are pretty common, but a video released by Barnstaple Police demonstrates the sickening consequences alcohol fueled altercations can have. 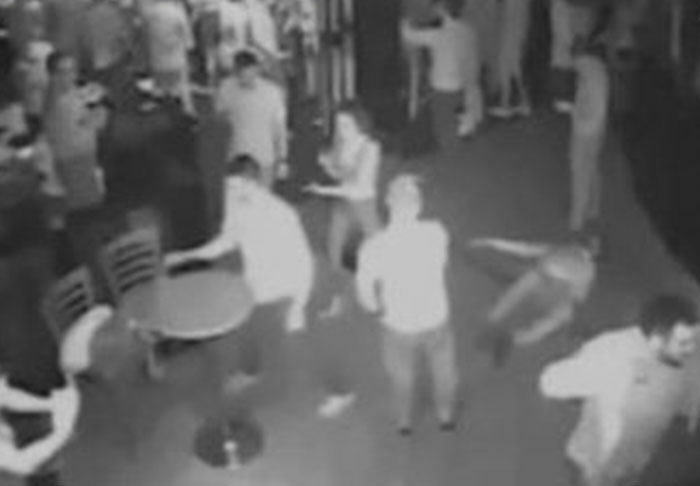 In the video Andrew Mason is dealt a devastating punch to the head after his attacker mistakenly believes he is dancing with his girlfriend back in March of 2015. The 29-year-old is instantly floored, fracturing his skull in the process and placing him into a coma from which he did not awake for ten days. 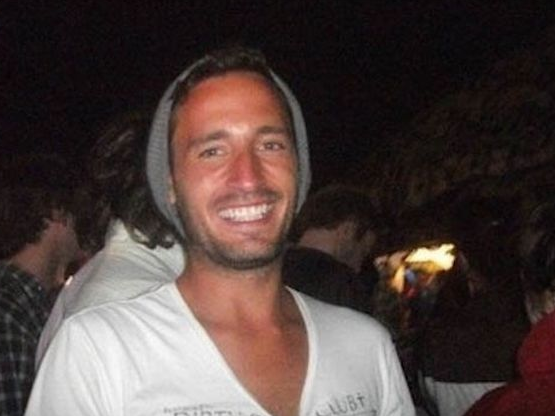 Mason, pictured above, was struck by 19-year-old Maxwell Banbury who then returns to his table, necks his drink and leaves the nightclub. Banbury has since been issued a two-year suspended sentence of 16 months in prison, 200 hours of unpaid community work, and been forced to pay £1000 to his victim in compensation. Exeter Crown Court heard that Mr Mason is in “a living nightmare” with neurological damage ongoing.